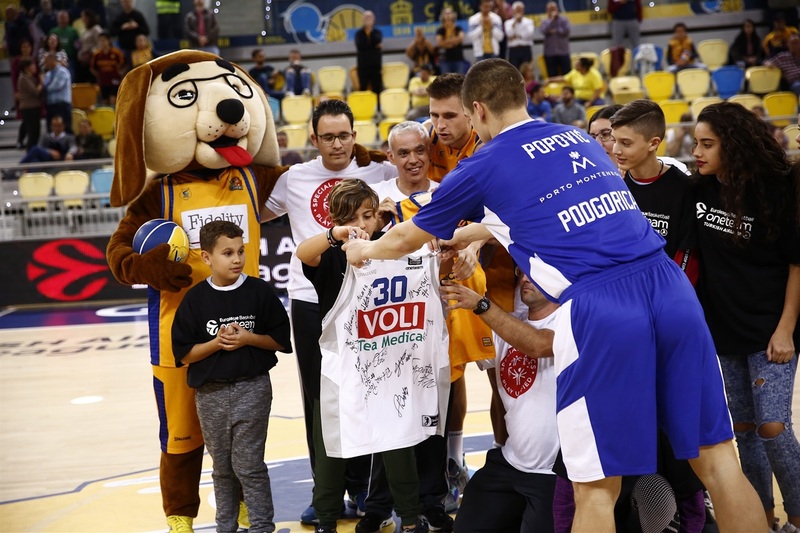 Herbalife Gran Canaria used a huge first half and its best offensive performance in the EuroLeague to top visiting Buducnost VOLI Podgorica 95-85 on Friday. 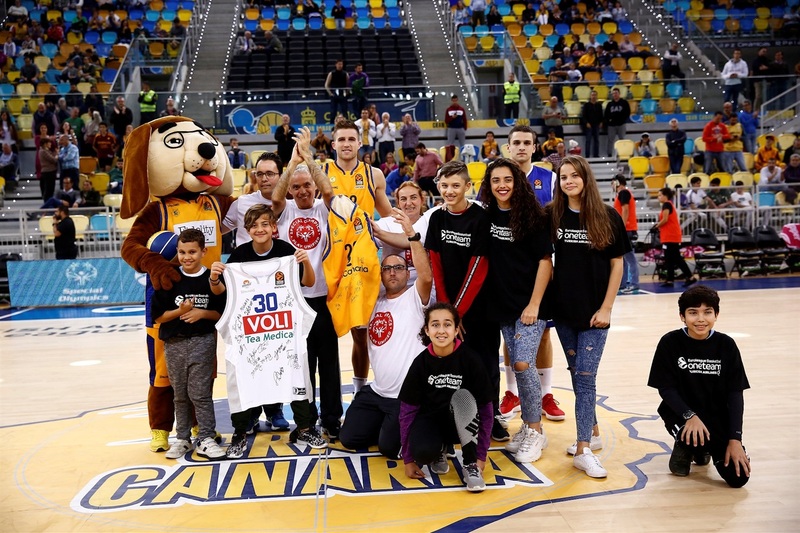 It was third consecutive win for Gran Canaria, whose record improved to 5-7 for a share of the 10th place in the standings. Buducnost dropped to 3-9. The hosts went on a 27-5 tear late in the second quarter that turned a three-point game into 56-31 lead. 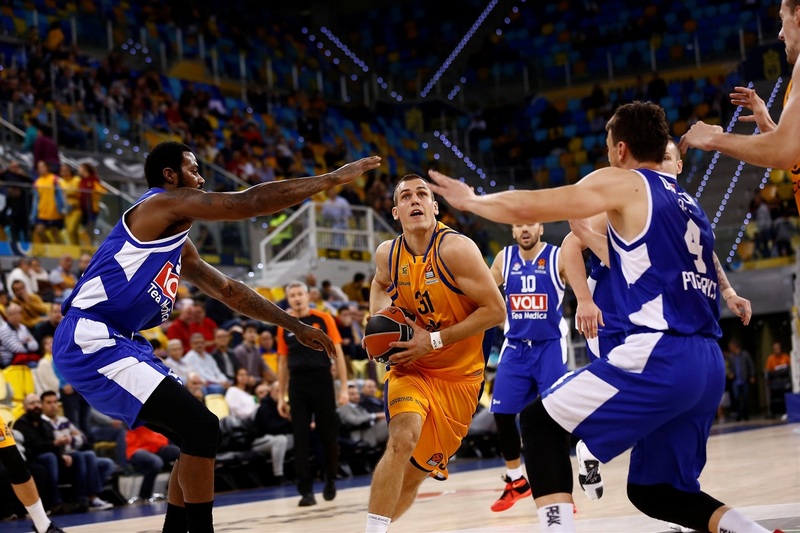 Nikola Radicevic orchestrated Gran Canaria's offense with 12 points and 11 assists. 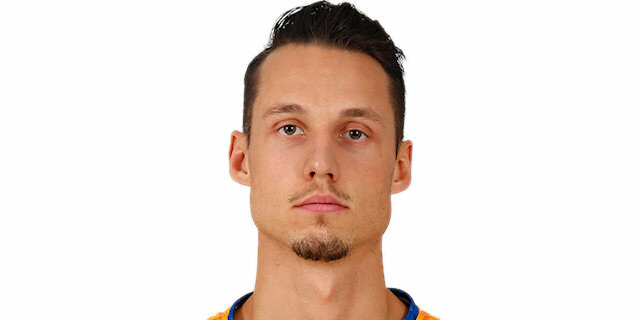 Marcus Eriksson led all Gran Canaria's scorers with 15 points on 5-for-8 three-point shooting, while Ondrej Balvin collected 13 points and 7 rebounds in victory. Edwin Jackson finished with 15 points for Buducnost, Alen Omic scored 12, and Nemanja Gordic added 10 points and 6 assists. 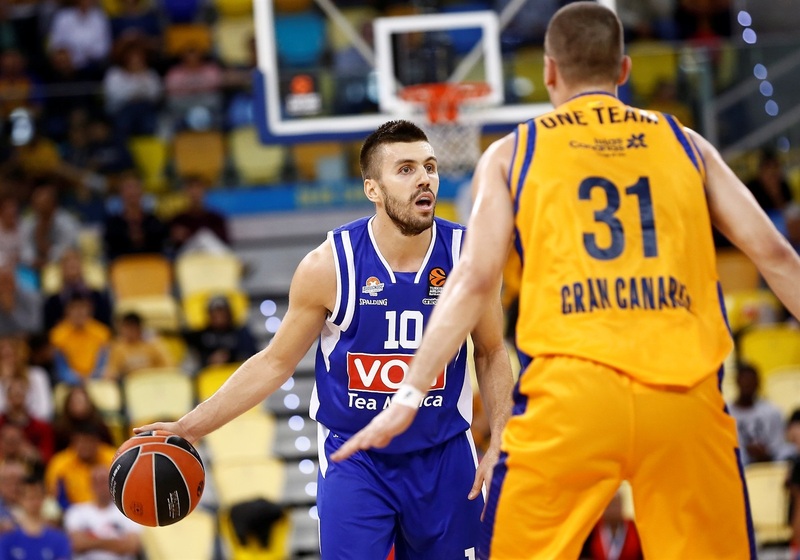 A three-pointer from Earl Clark and a four-point play from Suad Sehovic helped Buducnost to an early 10-14 lead, but Gran Canaria took over from there. 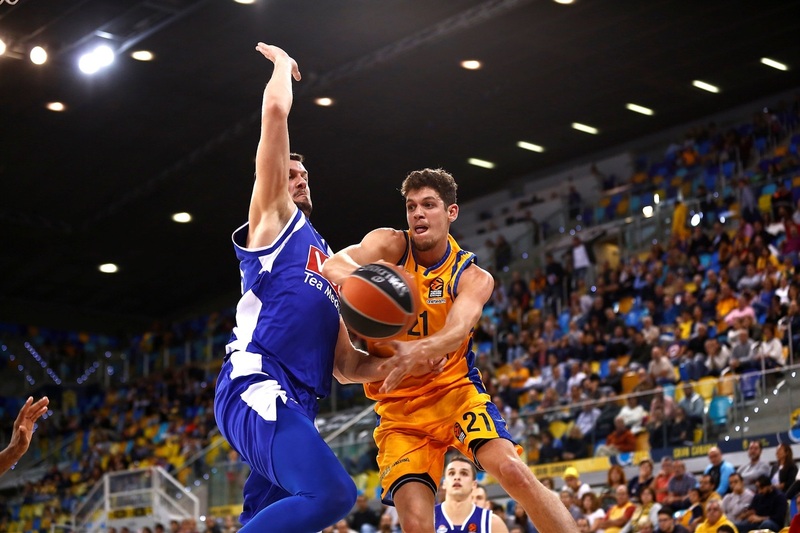 Anzejs Pasecniks scored 7 points, Xavier Rabaseda had his own four-point play and Eriksson nailed his first triple to get Gran Canaria to 26-20 after one quarter. Filip Barovic helped the visitors close within 29-26, but Eulis Baez hit a triple, Eriksson knocked down a pair, and Christopher Evans also struck from long range in a 14-0 run. Jackson's runner snapped the visitors' drought, but Eriksson's corner triple opened a 48-28 lead and D.J. Strawberry had a dunk-and-free throw combination as the margin reached 25 points. 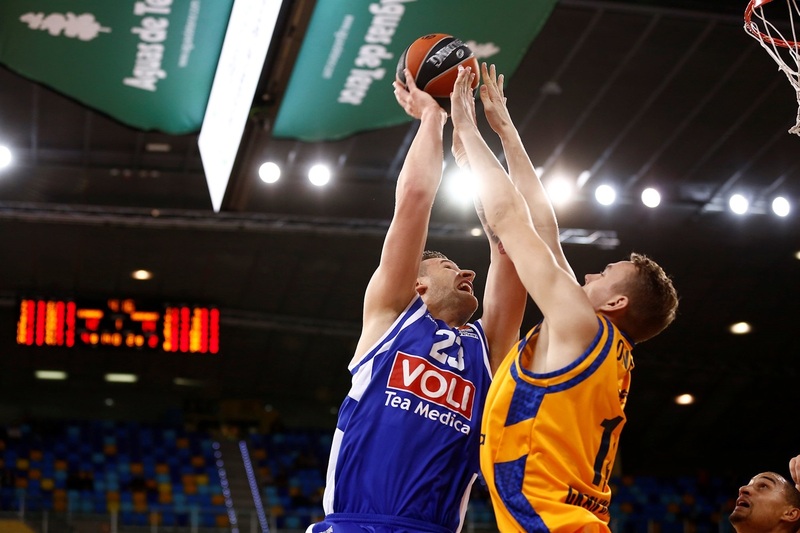 Gran Canaria went into the break with 56-34 lead and Buducnost was hot to open the third quarter. Suad Sehovic and Jackson hit triples, while Clark had two jumpers that cut the deficit to 61-46. 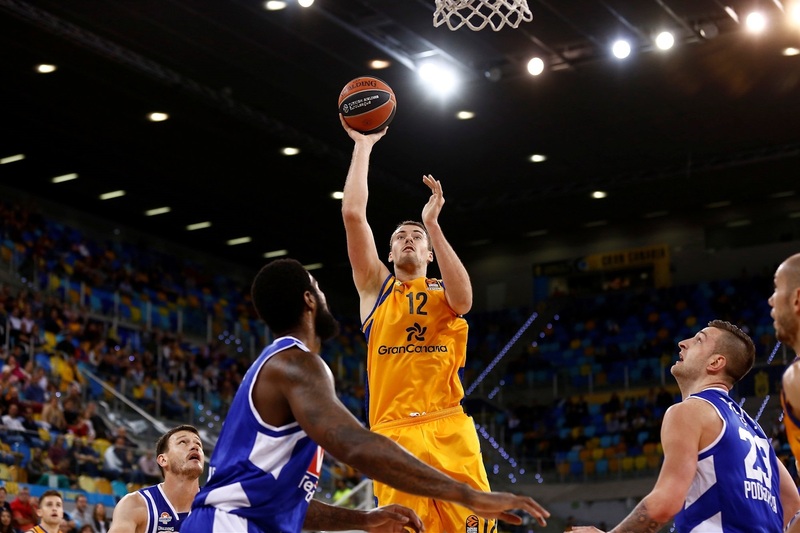 However, Radicevic got Gran Canaria going with a floater, then dished for dunks to Balvin and Rabaseda. Eriksson knocked down another triple in between, before Kim Tillie's downtown shot opened 75-50 lead. Balvin had a three-point play to make it 82-57 at the end of the third quarter and Gran Canaria continued firmly in control in the fourth. 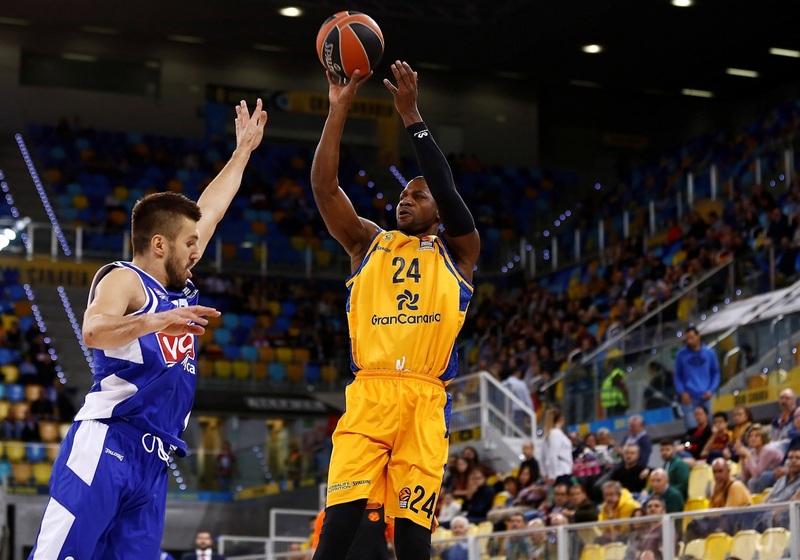 Coty Clarke and Petar Popovic put together a 0-9 run for Buducnost that cut the deficit to 91-79 with 2:29 to go. Back-to-back triples from Danilo Nikolic and Popovic made it 91-85 with 1:29 remaining, but that's as close as the visitors managed to get. 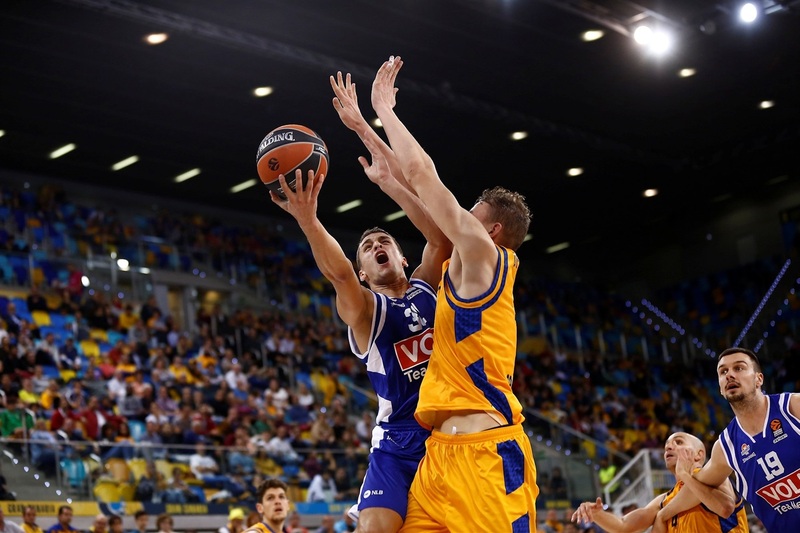 Buducnost came within 29-26 and had possession midway through the second quarter, but Eulis Baez hit a three-pointer, then made a defensive save and launched a fastbreak that finished with a corner triple from Marcus Eriksson. It was a start of a 14-0 run and a 27-5 surge that broke the game wide open before halftime. 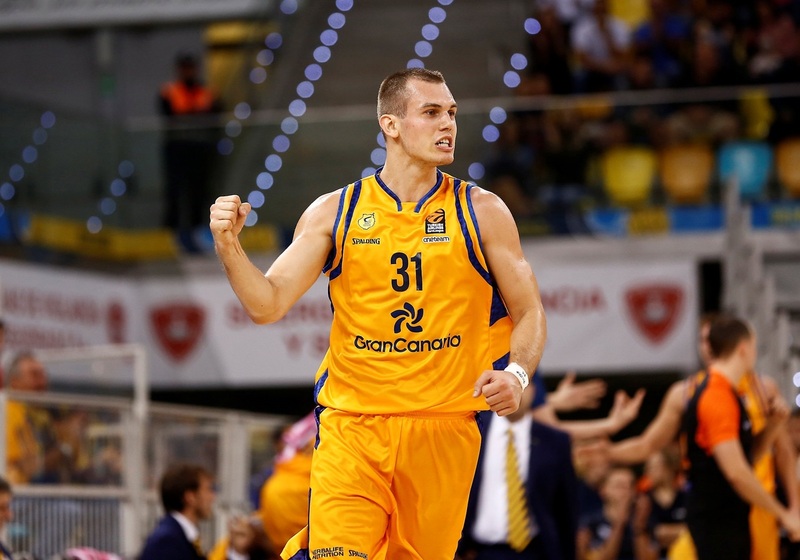 Playing in its debut EuroLeague season, Gran Canaria set new highs in points (95), assists (26), performance index rating (119) in this game. It also tied the club record for three-pointers made (11). 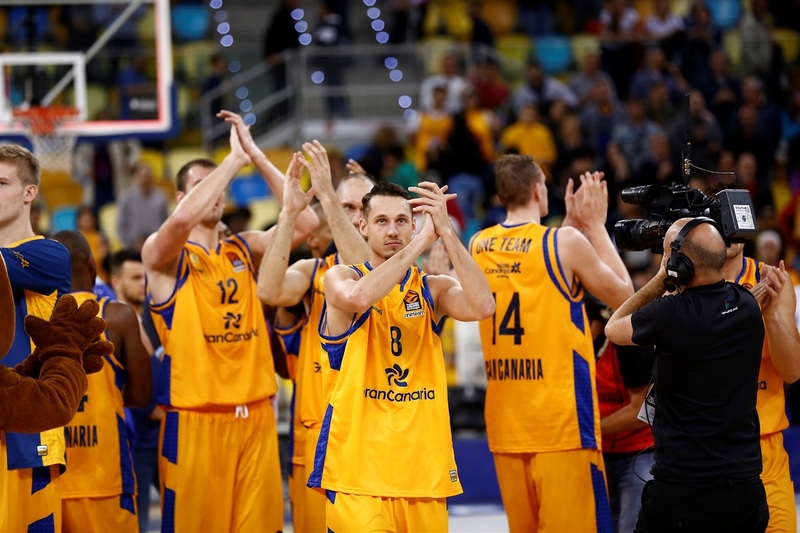 Nikola Radicevic and Albert Oliver took turns orchestrating Gran Canaria's offense. Radicevic dished 11 assists, and Oliver had 9, both career highs. However, Radicevic also had 12 points, while Oliver finished scoreless. Buducnost has now played five road games with as many defeats. This was the first time they scored more than 70 points away from home. 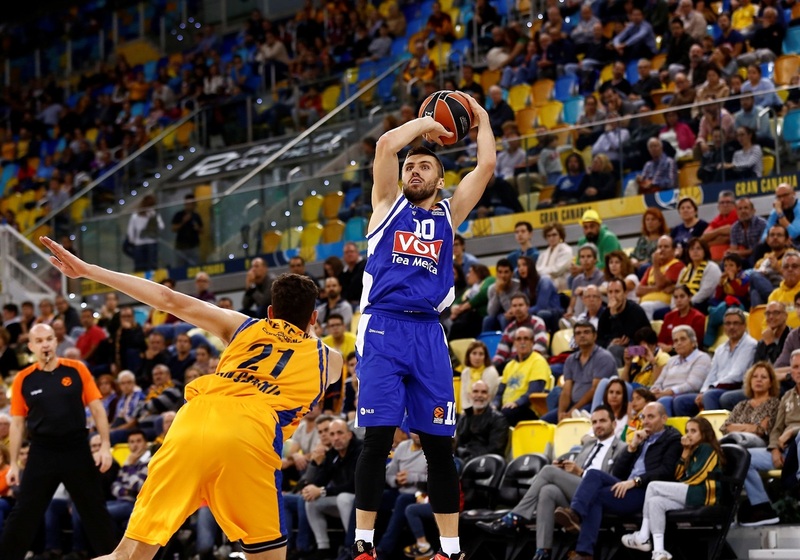 In Round 13, Gran Canaria will try to make it four in a row against a fellow Spanish rival KIROLBET Baskonia Vitoria-Gasteiz, while Buducnost will stay on the road at Anadolu Efes Istanbul. "We were really good during a big part of the game. But we have to improve; the game does not finish until the last quarter. We need to keep the focus and continue doing the same good things we were doing in the first three quarters. We are happy for this win, and we are thinking about our next game, which is really important for us. I was only thinking about the game, and thing we must do, but people were really kind with me for this being my first home game. But it is important they support the team, not me. Players feel when fans support them, and we need it to keep going like this." "Congratulations to my players for the effort and to change the things we needed to improve, but we have to know how difficult the EuroLeague is. We were good because we were controlling the three-point shot in the first half. In the second one, we watched the real Buducnost, the way they have been playing in the last five games, scoring with great percentages. The only thing we need to improve is to focus all 40 minutes, because we are building the team we want to be." 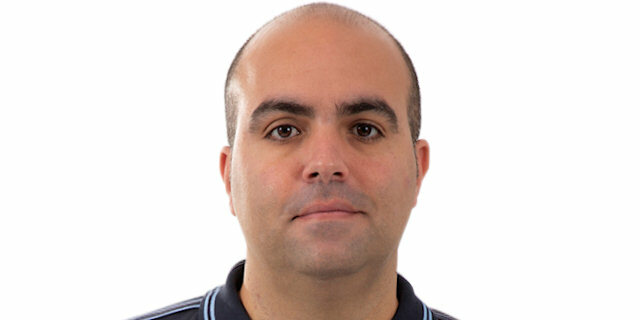 "Congratulations to Gran Canaria. They beat us. The way we played in the second quarter decided the game. We tried later to play differently, but it wasn’t enough. It is incredible that we let a team with zero three-pointers from point guards get 20 assists combined from them. Oliver was 0-for-3 and Radicevic was without a three-point shot. That's a little bit strange. My main questions is: How come my players were executing things in the last six or seven minutes that we prepared – and it obviously worked – but we were not doing them the proper way before that? I was watching and thinking, 'How come we did not do that before?' We will have to talk about it. A good offense and a good defense is a lot of sacrifice. That's what makes a good team." "I felt great, personally, because everything starts with the team. We played great, started the game with a lot of energy. We did pretty much everything from the game plan, except in the last five minutes. 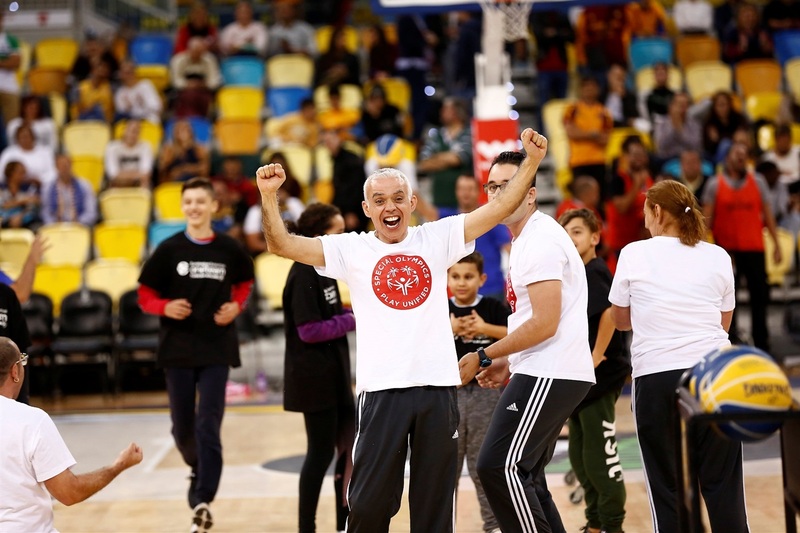 That is something we cannot allow in the future, especially in the EuroLeague, if we want to be a great team. These fans are very important. They felt the moment, felt we needed them, and it's much easier to play when the fans have your back." "We started really, really good in the first half, with a lot of intensity and playing good defense. We also played good on offense; those were probably the keys. We had some dips during the second half, but finally we got the win. This victory is very important. 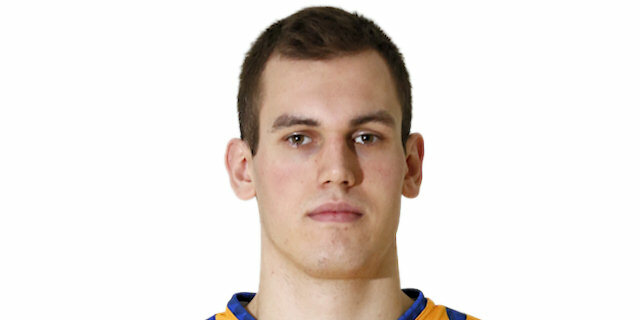 Lately, we have won some EuroLeague games, which gives us confidence. 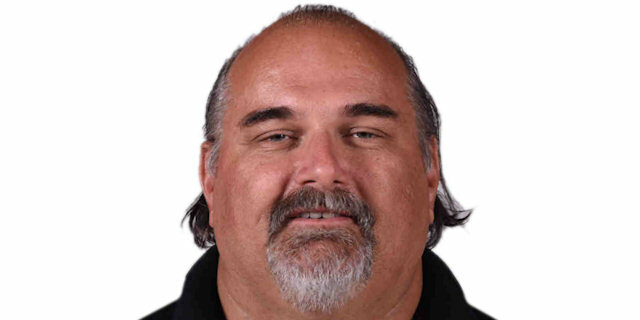 We just have to keep moving from there."